Who says family holidays and luxury don't mix? 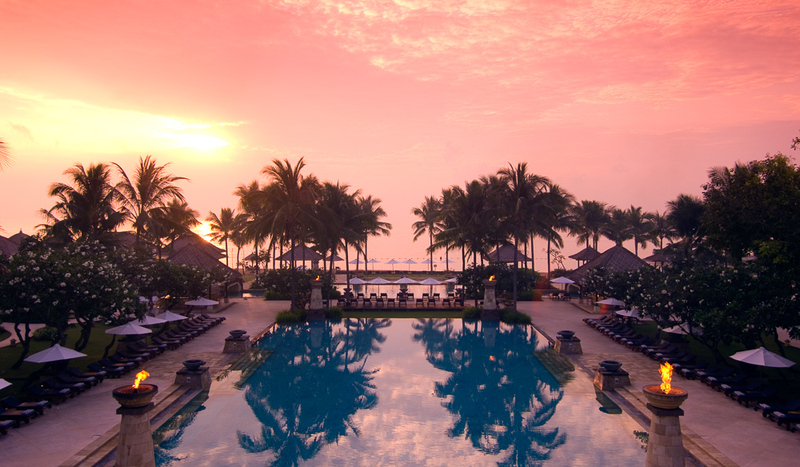 Situated on seven hectares of tropical gardens and beach, the sought-after Conrad Bali resort has so much to offer any kind of traveller. 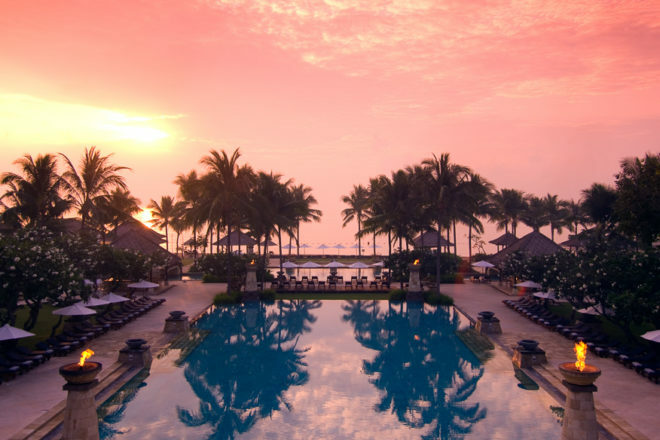 Enjoying multiple sparkling swimming pools and fronted by 350 metres of sandy beach, Conrad Bali was designed with both couples and families in mind. Guest rooms and venues are spacious and laid out to maximise those dreamy ocean views, while the resort’s southern area is designed as a family zone with a kids’ club, main pool and lagoon pools. A walk to the property’s northern area reveals Conrad Suites & Villas, an exclusive wing that operates like a private hotel within a hotel. Located in an exclusive wing and ancient traditions, modern luxury accessed through a private entrance, Conrad Suites & Villas offer access to the club facilities and kid-free areas, so it’s an ideal haven for romantic getaways. The suites offer a separate dining room with private bar, dressing room with walk-in wardrobe and one king or two queen beds. Unwind in a new level of service and style in a spacious One Bedroom Conrad Pool Villa, set over 235 extravagant square metres of land – this luxurious 62-square-metre villa features its own plunge pool, steam room, private garden and Balinese bale. Relaxing privileges include daily afternoon tea and cocktails every evening, complimentary wi-fi, and the Conrad Suites Lounge, as well as an unlimited laundry, dry cleaning and pressing service. 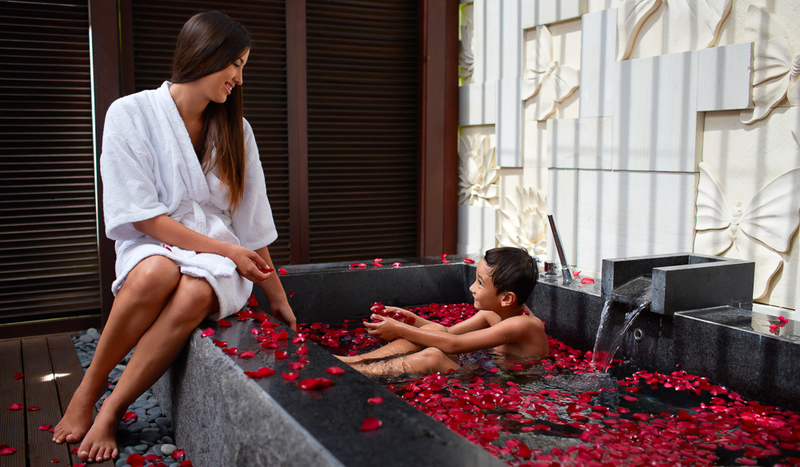 There is also 15 per cent off both food and beverages, and spa treatments at Jiwa Spa. The one-of-a-kind spa takes ancient traditions and blends them with modern features to create an experience worthy of the 2010 Spa Finder Readers’ Choice Award for ‘Favourite Spa in Indonesia’. Sink deep into relaxation, with a restorative Aromatic Essentials facial or an Ocean Flow Signature massage in one of the eight treatment rooms. Go back to basics with a steam sauna and jacuzzi or the cooling plunge pool, or get in some laps in the private 25-metre pool. 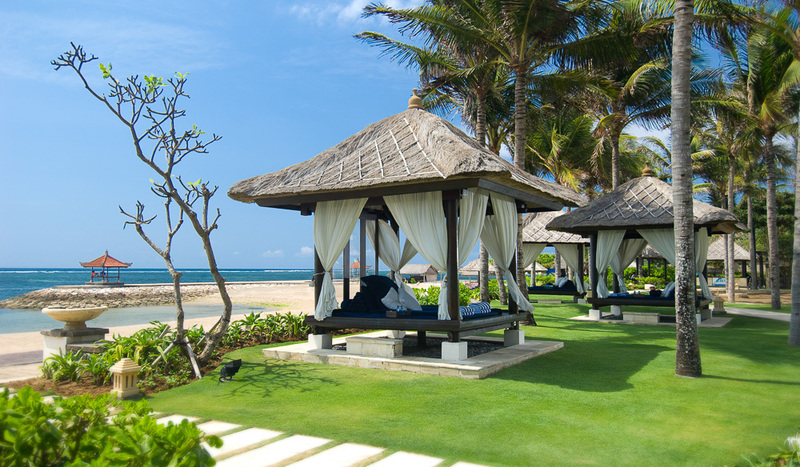 To connect with Conrad Bali, visit reservations@conradbali.com, call (62) 361 778 788 or email reservations@conradbali.com.